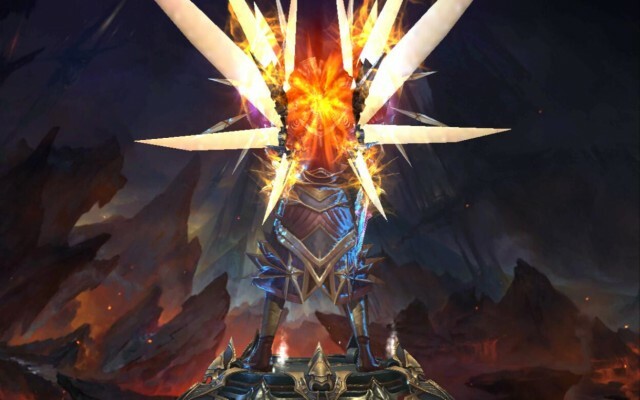 The latest Legacy of Discord’s update is all about “Wrathwings” and “Cross Server”! 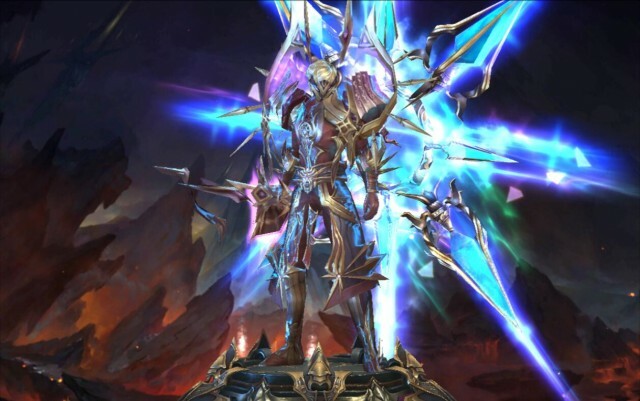 Three glorious new Wrathwings have been added to give players more ways to customize their characters. 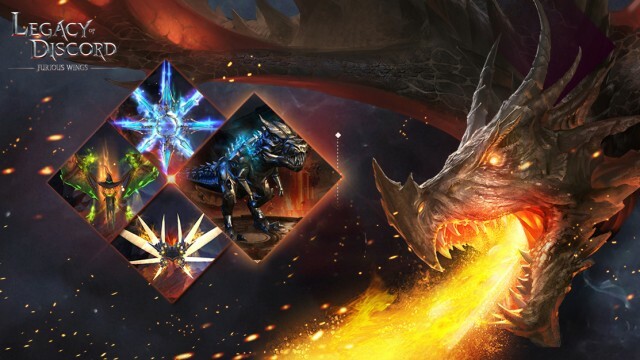 Plus, bigger rewards with Cross Server Tycoon and new talents to make character combat skills even more devastating. Read on and learn more about what’s coming! The Hallowed One is both revered and feared as a temperamental god by the southern inhabitants of Aurora. 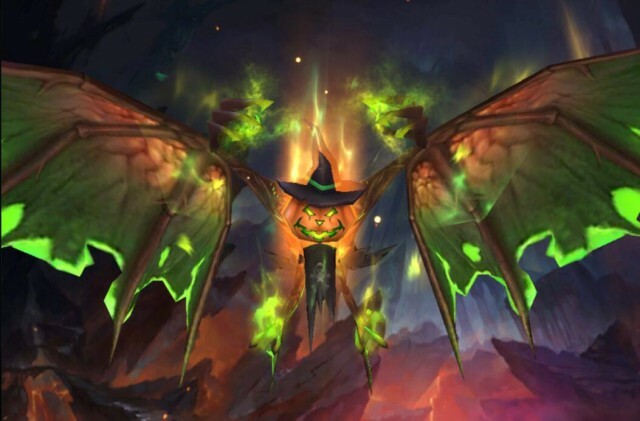 It is said that the Hallow Wrathwing can bring great destruction to the enemies of its owner just as likely as it can bring calamity to the wearer, so tread carefully. An oracle’s prophecy once saved Celestial City from certain annihilation. The Prophecy Wrathwing was instrumental to the defense of the city, dispelling the Blood Omen that fueled the demons and ending their rampage. Akir was called the ultimate demonslayer. A mere mortal that was not blessed by the gods, he emerged victorious from countless battles relying on his own strength and forged steel. Inspired by his resilience, the Slayer Wrathwing was crafted to represent Akir’s unyielding fortitude. Two new talents have been added for each skill. Pacify, Limitless, Pinpoint, Quell, Asylum, and Silence are new talents that players can use to further customize their skills. By leveling up these new talents, players can give their skills various effects to protect allies, silence enemies, and more! Glyph Tycoon & Cross Server Tycoon! Starting from version 1.9.0, players will have one more way to earn points for Resource Tycoon. Along with Gold Tycoon, Augment Tycoon, and Reforging Tycoon, players can now collect Glyphs for Glyph Tycoon which will contribute to their overall Resource Tycoon points and rewards. Additionally, Resource Tycoon is now a cross server event with even better rewards! Play Legacy of Discord now and enjoy one of the best free to play action RPGs in the world! Experience lightning fast combat and spectacular visuals right on your mobile device. Constant game updates means there’s always something new to discover, so come check it out!